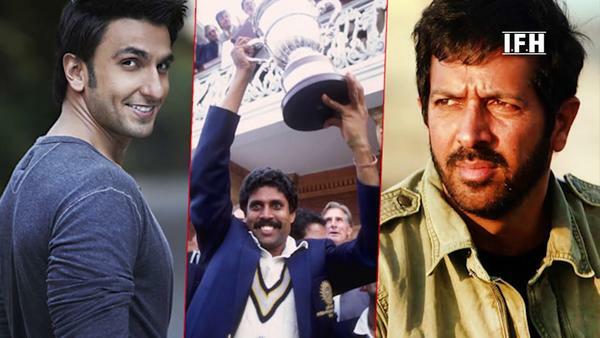 Uniformed Dhoni Steals the Limelight at Padma Awards! 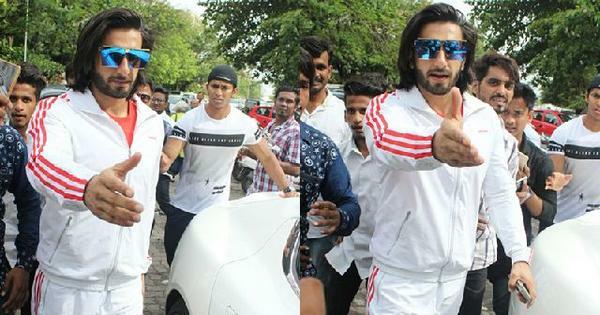 Ranveer Singh is Learning to Play Cricket - Guess Who's Training Him? 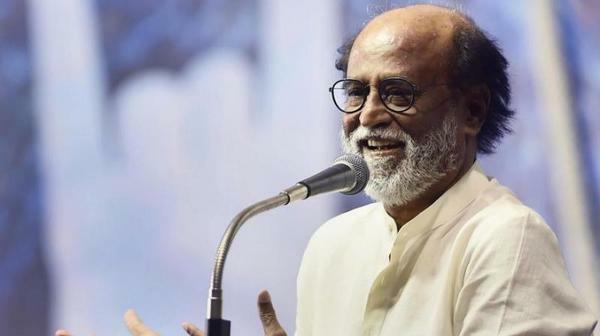 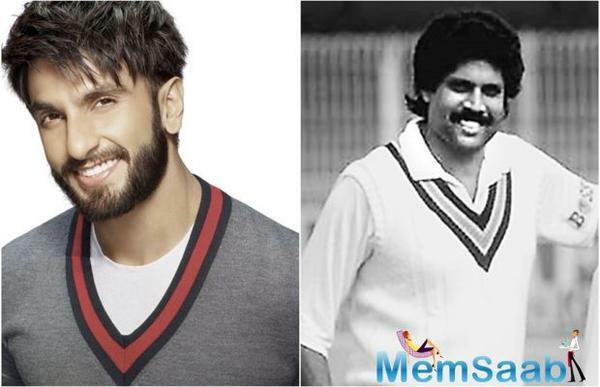 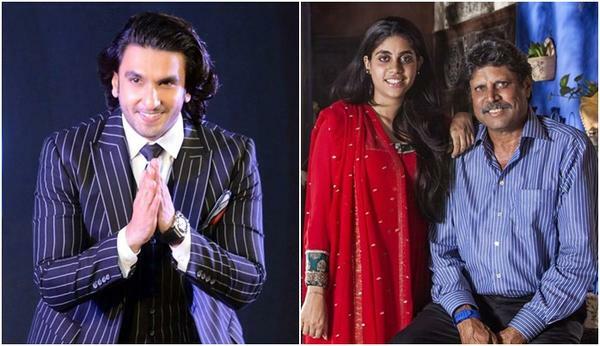 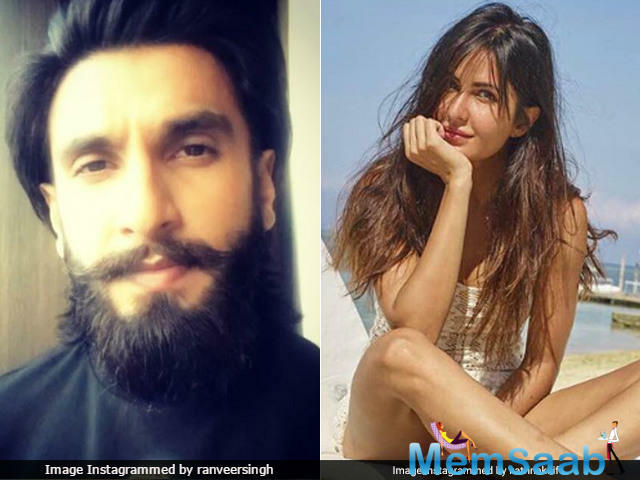 Ranveer Singh Is All Set to Play Kapil Dev in This Biopic! 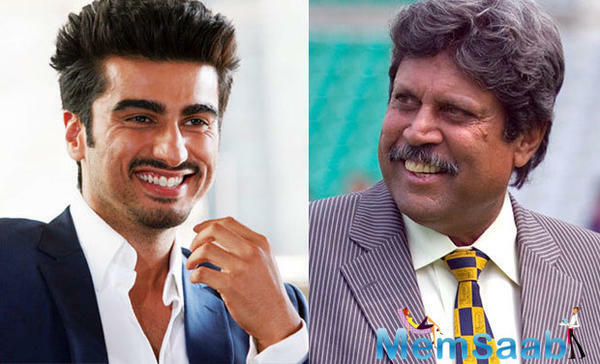 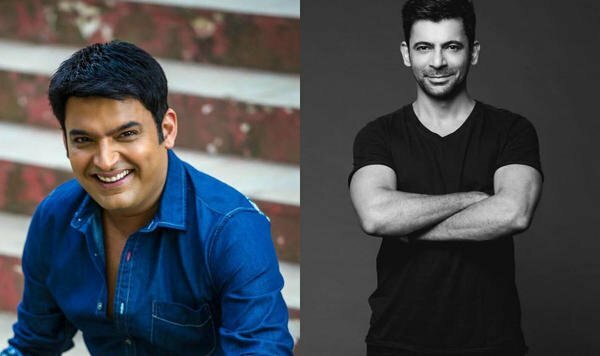 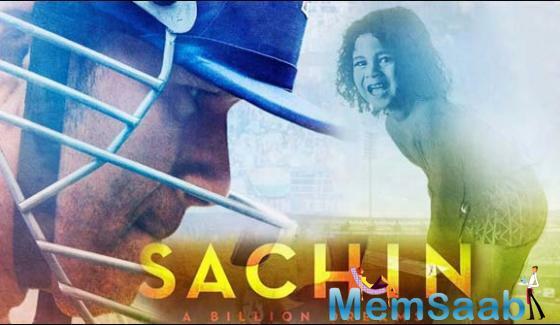 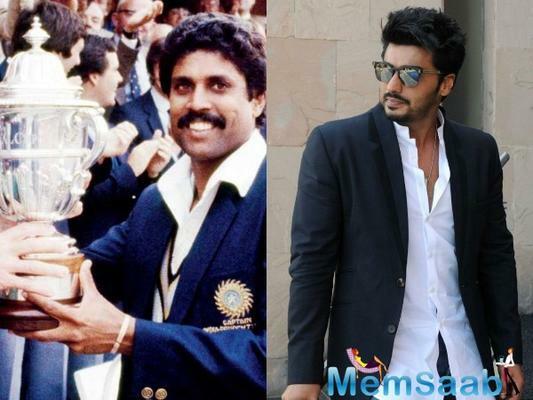 Arjun Kapoor will play Kapil Dev in Kabir Khan's film on 1983 World Cup win? 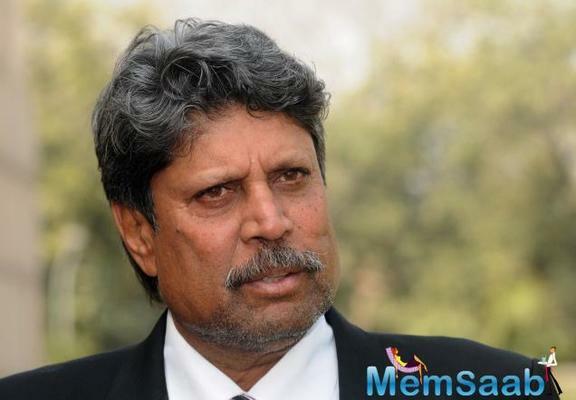 Kapil Dev Makes A Wax Appearance!